HFX Halifax Womens Teal Down Packable Coat Hooded Machine Washable, Two hand pockets, Allover quilted design, Down Fill. HFX Halifax Womens Teal Down Packable Coat Hooded Machine Washable, Two hand pockets, Allover quilted design, Down Fill. HFX Halifax Womens Teal Down Packable Coat Hooded Machine Washable, Two hand pockets, Allover quilted design, Down Fill. HFX Halifax Womens Teal Down Packable Coat Hooded Machine Washable, Two hand pockets, Allover quilted design, Down Fill. HFX Halifax Womens Teal Down Packable Coat Hooded Machine Washable, Two hand pockets, Allover quilted design, Down Fill. HFX Halifax Womens Teal Down Packable Coat Hooded Machine Washable, Two hand pockets, Allover quilted design, Down Fill. HFX Halifax Womens Teal Down Packable Coat Hooded Machine Washable, Two hand pockets, Allover quilted design, Down Fill. HFX Halifax Womens Teal Down Packable Coat Hooded Machine Washable, Two hand pockets, Allover quilted design, Down Fill. HFX Halifax Womens Teal Down Packable Coat Hooded Machine Washable, Two hand pockets, Allover quilted design, Down Fill. 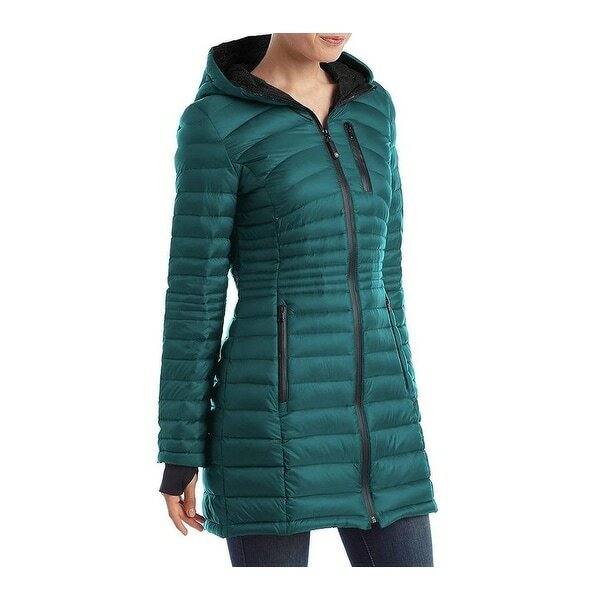 HFX Halifax Womens Teal Down Packable Coat Hooded Machine Washable, Two hand pockets, Allover quilted design, Down Fill,. HFX Halifax Womens Teal Down Packable Coat Hooded Machine Washable, Two hand pockets, Allover quilted design, Down Fill.